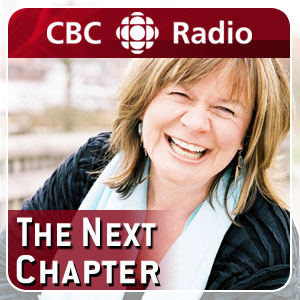 Douglas Gibson was interviewed by Shelagh Rogers on CBC’s The Next Chapter. Listen in as Doug and Shelia talk about some of Canada’s best-known storytellers including Robertson Davies, Mavis Gallant, and Alice Munro. The podcast version is available on iTunes and can be streamed here. This entry was posted in News and tagged audio, CBC, interviews, radio, Shelagh Rogers, The Next Chapter.